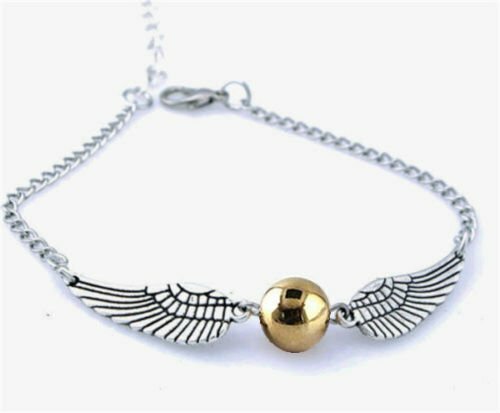 This is a very pretty charm bracelet , perfect for everyday wear. 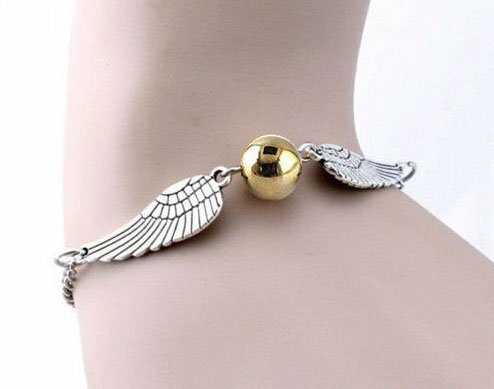 It would also make a great gift for a sister, friend, daughter, bridesmaid, or anyone else special including yourself. 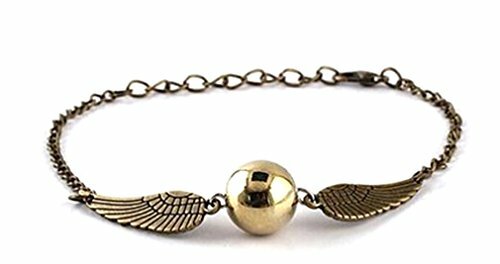 Show your Potter pride with this cute Golden Snitch bracelet. 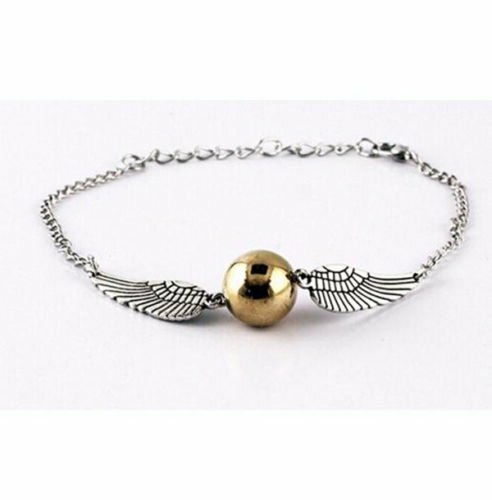 A shiny gold ball marks the centre of the bracelet, with two silver wings spreading out and joining the bracelet chain. A lobster clasp and extension chain completes the piece. High quality - Harry Potter. An ideal gift for any fan or treat yourself Made from Alloy.